The Kronenbourg 1664 is without a doubt, one of my favourite beers. 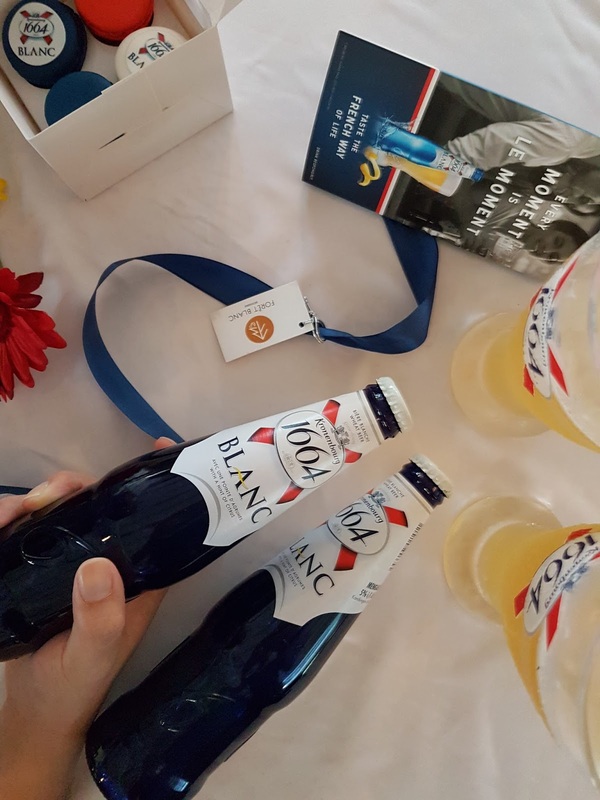 The purpose of "Savour Le Moment" is to encourage urbanites embrace the lifestyle supported by Kronenbourg 1664 by getting off work on time and live in the moment. Relax and feel contented by the simple pleasures life has to offer. It's that easy! With the current hectic lifestyle lead by most Malaysia, it is crucial to simply take some time off, or take a break once in awhile. Slowing down is a conscious choice, and it may not be an easy one, but it tends to lead to a greater appreciation for life and a greater level of happiness. Kronenbourg 1664 alos hopes that by creating a series of simple indulgences enhanced with emotionally stimulating activities, you can take a break and live in le Moment like the French do. "After all, your calm mind is the ultimate weapon against your challenges, so just relax and recharge." said Juliet Yap, MD of Carlsberg Malaysia. So here we are, after work, enjoy several pints of Kronenbourg's 1664's prized jewel - the Blanch. It's as lovely as it is fruity, and I certainly do recommend it to all. 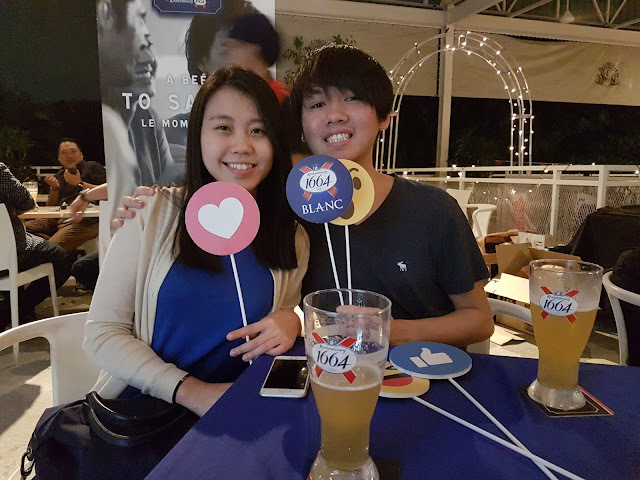 For more information about Kronenbourg 1664 or to look out for upcoming activations throughout the nation that promise lots of fun and indulgent moments, please visit www.facebook.com/KronenbourgMY. Well I don't like having beers and stuff but most of my friends do. I guess they'll find this blog interesting. Gonna forward this to them.